Our first trail running route is live and ready for you to come check it out. Thanks Emma for the great write-up that describes Wellington’s Polhill Reserve trail running playground! If you are new to Wellington and you are trying to find out about the best places to go running or want to connect with local runners, then you have come to the right place! You will also find information on local running events, so you are up to date on what’s happening in this running friendly city. If you are on Instagram just tag your running photos with #runwellington or #runwgtn. 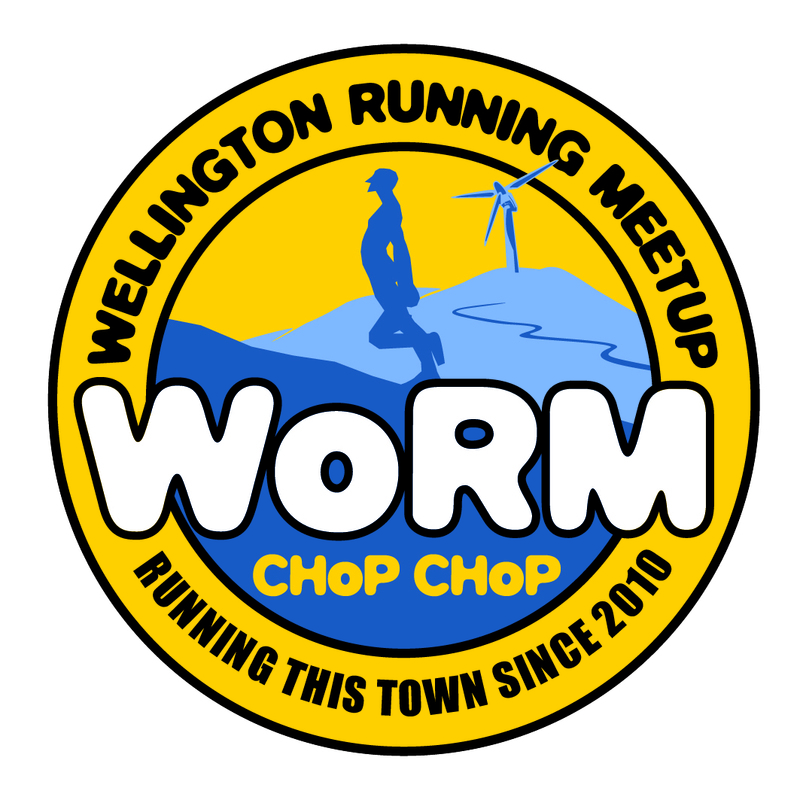 You can also connect with the Wellington Running Meetup Group (WoRM) on Facebook or WoRM on Meetup.com, and if you are on Strava you can join the Wellington Runners Club to share your runs.